April 19th is our tutorial day, consisting of longer sessions that may include hands-on coding. The main conference is April 20th-21st. Tickets are available separately or as a discounted bundle. This schedule is subject to change without notice, in case of martian death flu or other reasons. Live captioning will be available in rooms marked with an asterisk (*), thanks to our Platinum sponsor Twilio! Are you looking for your first opportunity to speak at a conference? Are you are an experienced speaker itching to try out a new talk? Check out our un-conference (Uncon) track on Friday and Saturday in the Tower room. Talk slots are first come, first served each day, and are 50 minutes long. Look for a signup sheet outside of Tower. by Derick Rethans The Container is a Lie! by Edward Barnard MySQL Without The SQL -- Oh My! 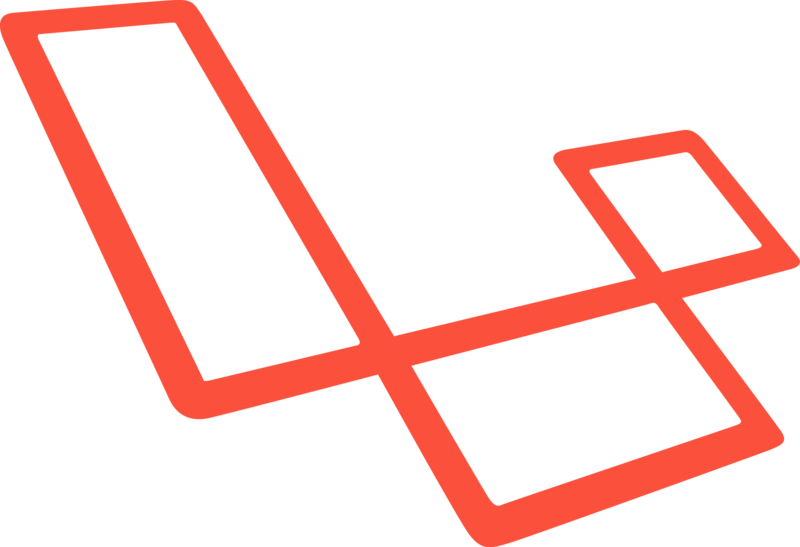 by Terry Matula I Didn’t Know Laravel Could Do That!